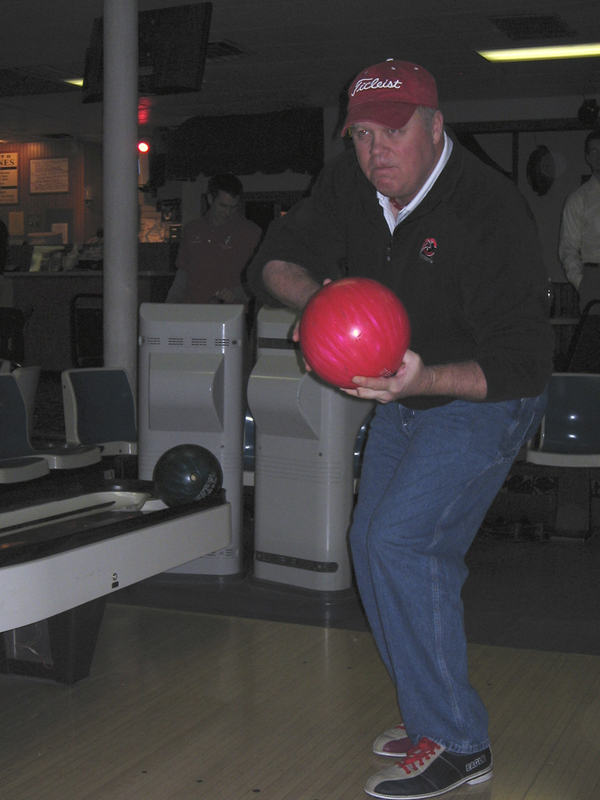 The Northern Leg wrapped up its stop in Chillicothe, OH, visiting with Reds on Radio affiliate WBEX at Shawnee Lanes. The crew enjoyed some bowling excitement, with infielder Jeff Keppinger winning out with a score of 131. Meanwhile, Tom Browning vowed that the two of them would meet again. 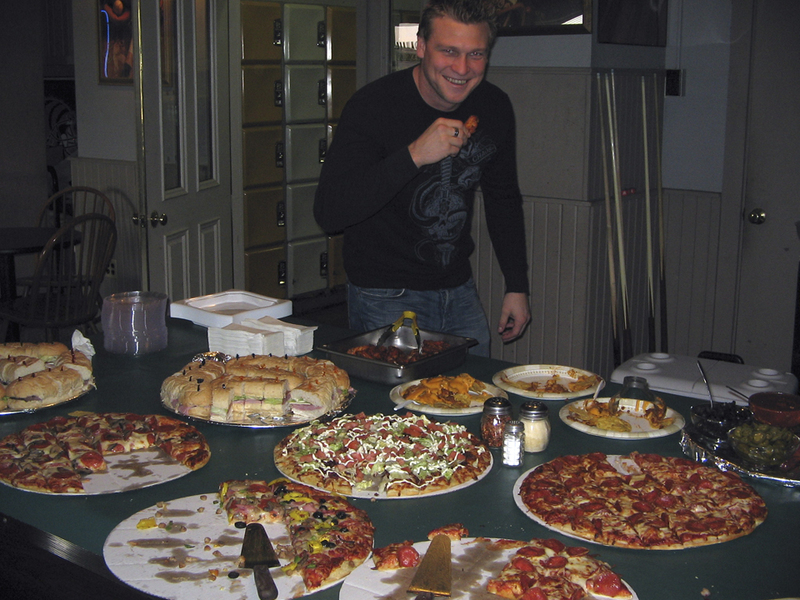 Minor League Player of the Year Chris Valaika was particularly fond of the food spread at Shawnee Lanes and wasn’t bashful about digging in.